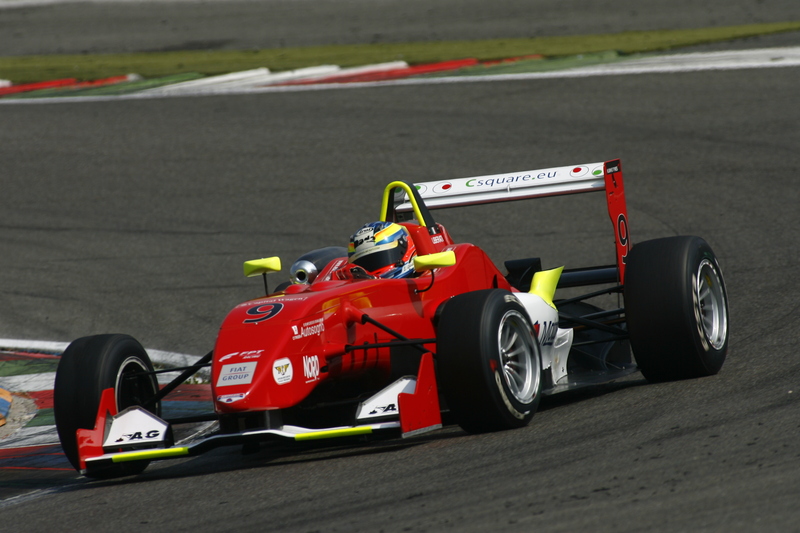 09/05/2011 - The entry deadline being set for today, just a few hours are left to know the name of the protagonists of the forthcoming Italian Formula 3 racing season. The 46th edition of the tricolored series, that bred entire generations of talents launching them all the way up to Formula one, will be opened this coming weekend at Franciacorta circuit near Castrezzato (BS) that for the first time in its young history will open the doors to the prestigious championship promoted by ACI-CSAI. The programme schedules the first free practice session for Friday 13 May between 16.30 and 17.00 (GMT+2). The second session will start at 10.50 on Saturday 14 May and will be 30 minutes long. Qualifying will start at 15.00 on Saturday and the classification at the end of the session will delineate race one's starting grid. The first race will start on Sunday at 10.00, while race two is scheduled for the afternoon at 14.00 with the grid inversion of the top eight qualified drivers. The remaining positions on the grid will reflect the results of race 1 instead. As usual, the spectacle of the Italian Formula 3 championship will be covered live on Italian TV channel RaiSport 2.